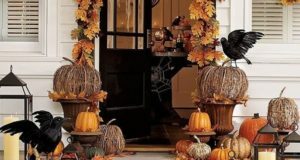 Halloween is just around the corner and everybody is gearing up to decorate home for the special occasion. 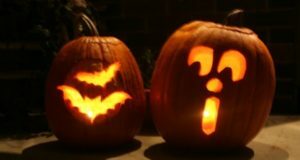 And if you are a wine lover and have got a good stock, you can still add some more amazing collection in your home bar on this halloween. 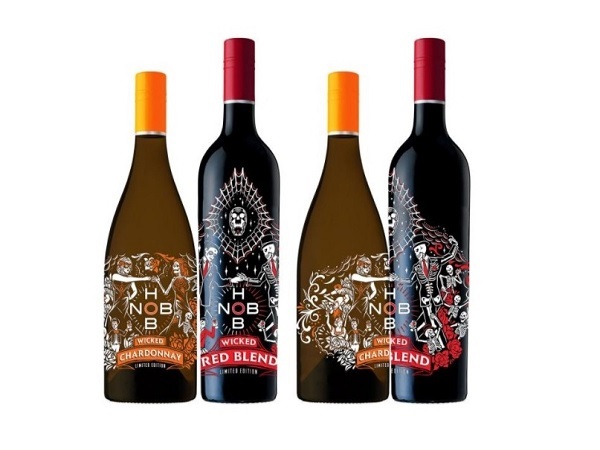 One of the popular American wine companies “HobNob” has brought limited edition wine collection just for halloween. How about it having HobNob wine in a spooky glass? 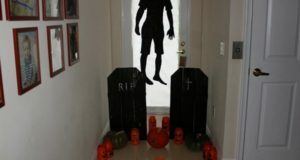 Obviously it will rock the Halloween home bar decor theme. 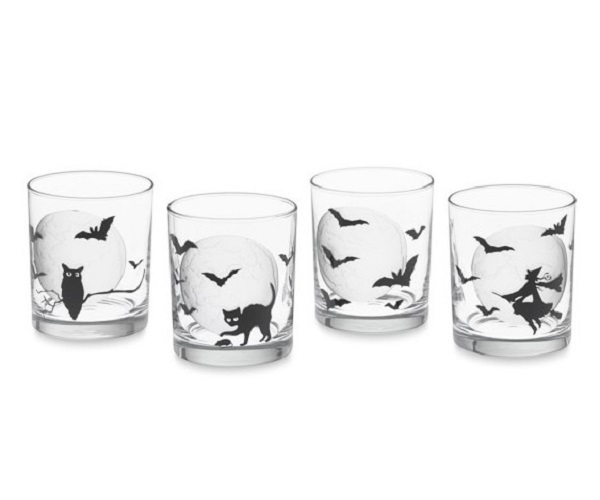 The glasses have skeleton motif that will make the home bar more friendly to halloween theme. 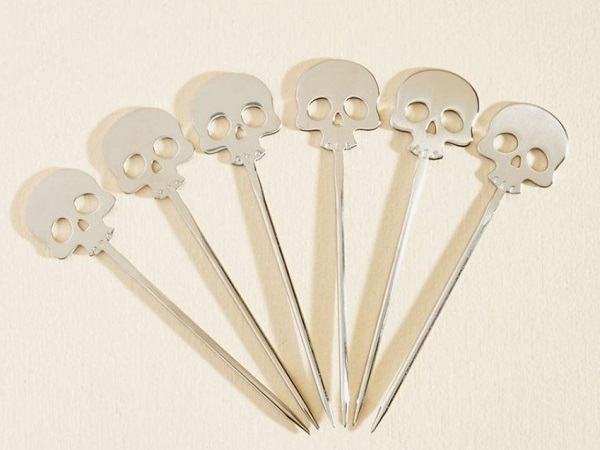 Skeleton motif cocktail picks are one of the great additions to home bar for this halloween. 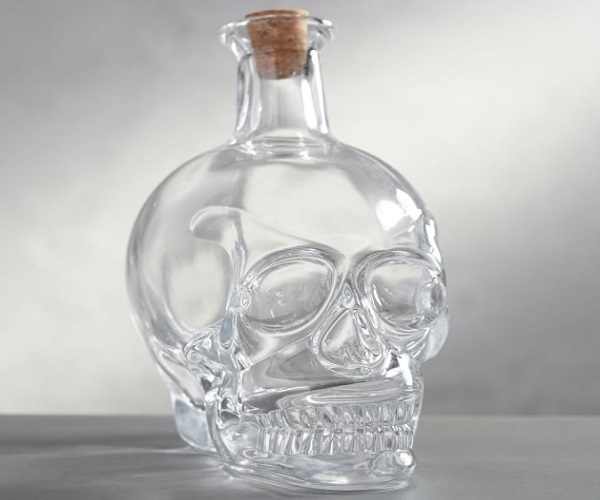 The most funny or you can say scary fun you can do this halloween is to have a drink from skeleton motif decanter. Bought this skull glass decanter, fill it up with wine and enjoy the festival party with your friends. 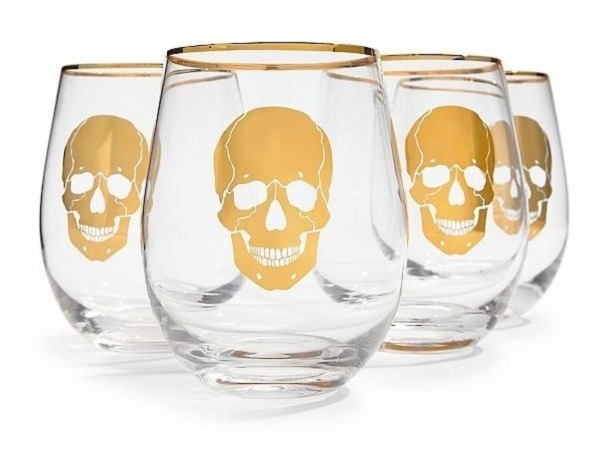 What are your thoughts about having such wine glasses for halloween? Share your views in comment area.